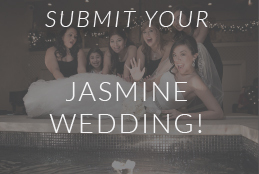 Some fun spring wedding inspiration from Jasmine! 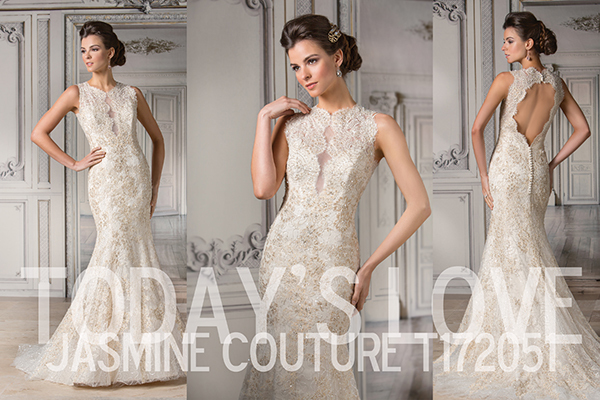 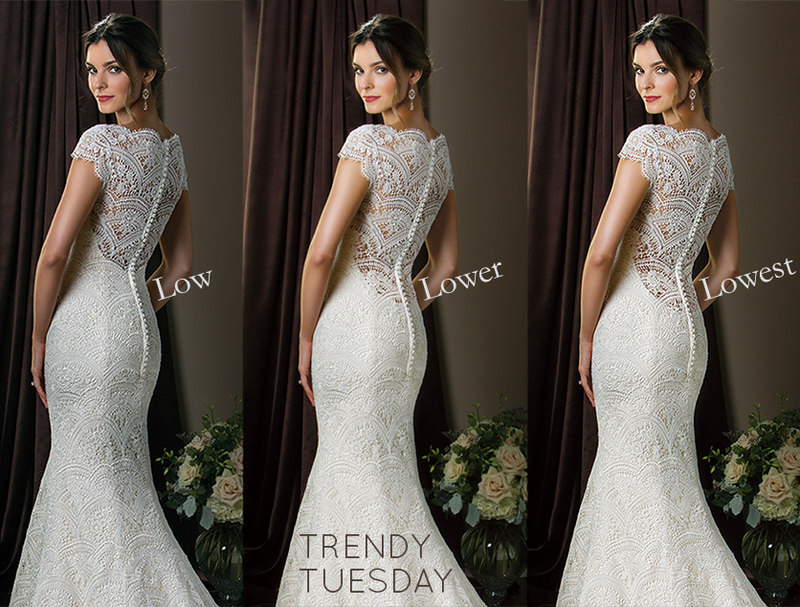 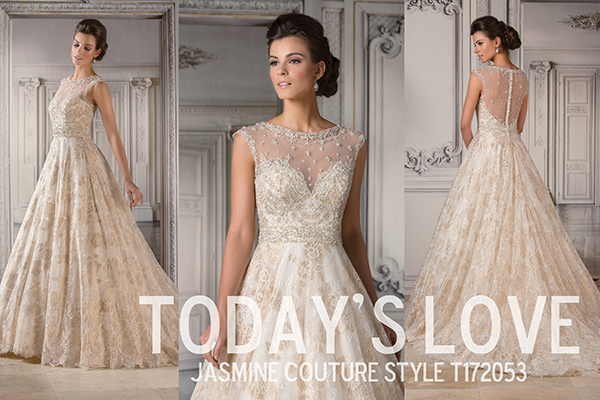 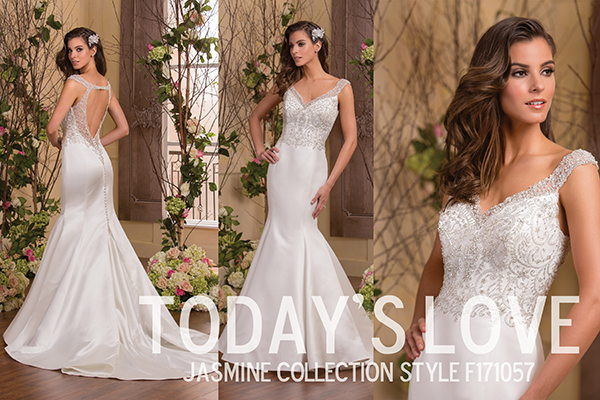 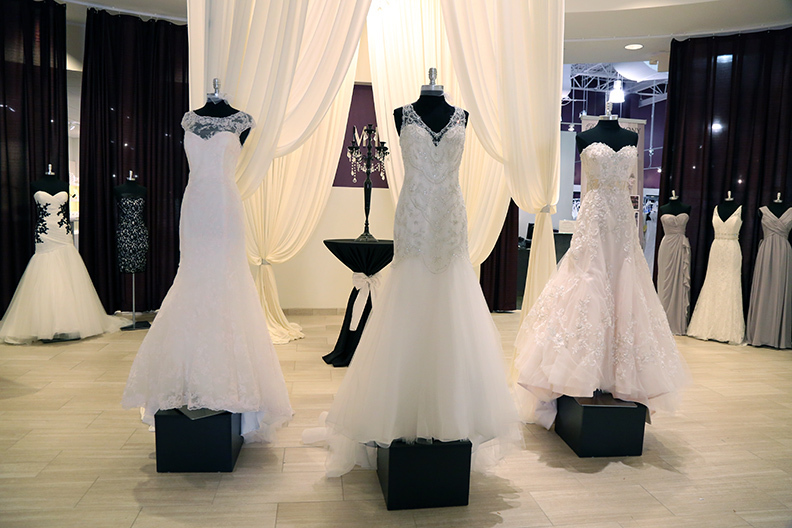 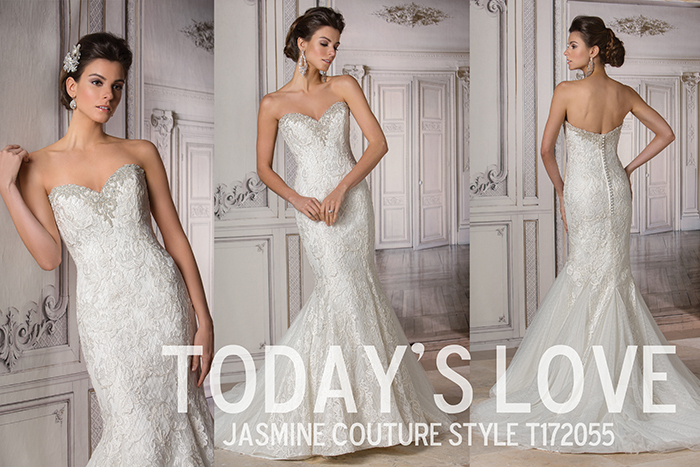 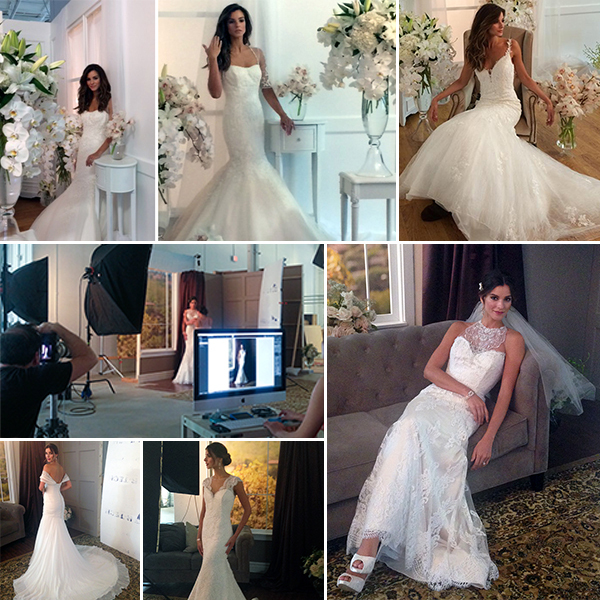 Behind the Scenes at Jasmine’s S2015 Bridal Photo Shoots! 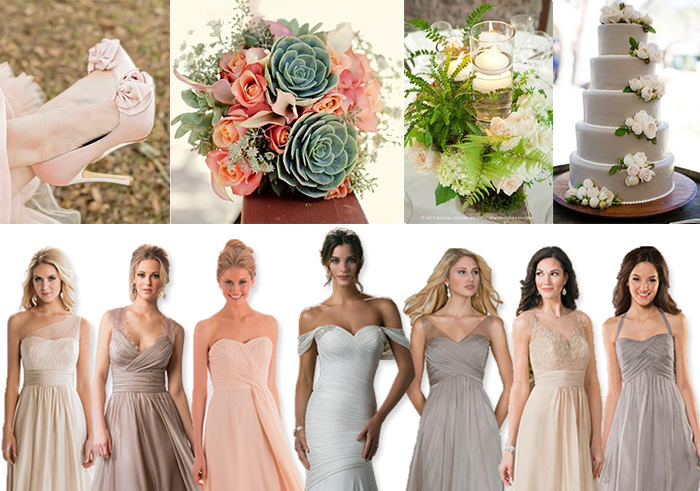 Spaghetti, Illusion, & V-Necks, OH-MY!